As hurricane Katrina is fast approaching the Louisiana coast, Cora Boisdore, refuses to leave. Her parents, Joe Boisdore, a decedent from slaves, and his white wife, Dr. Tess Eshleman, are forced to evacuate without her. This sets off events that leave their marriage in shambles and Cora catatonic: the victim or perpetrator of mysterious violence. 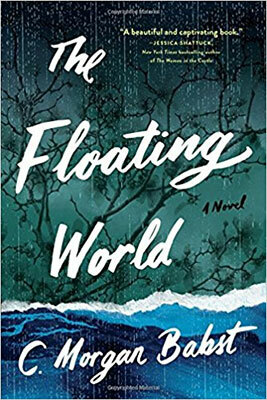 When Cora’s older sister, Del, arrives from her successful life in New York City, she returns to her hometown in ruins and her family deeply alienated from one another. Follow Del as she attempts to figure out what happened to her sister. Check it out in the Popular Reading Collection!